Oakwood Village Dental welcomes all emergency dental cases at any day and any time. Our flexible office hours strategy, makes it easy for us to see patients at their own convenience and according to their own schedule. If you happen to have a dental emergency, please contact us right away. It is always easier to save a tooth as soon as the injury happens. If you take your time before contacting us, it might be too late to save the tooth and alternative treatments will have to be considered. We know the severity of the pain associated with dental problems, which is why we do our best to accommodate dental emergencies right away. 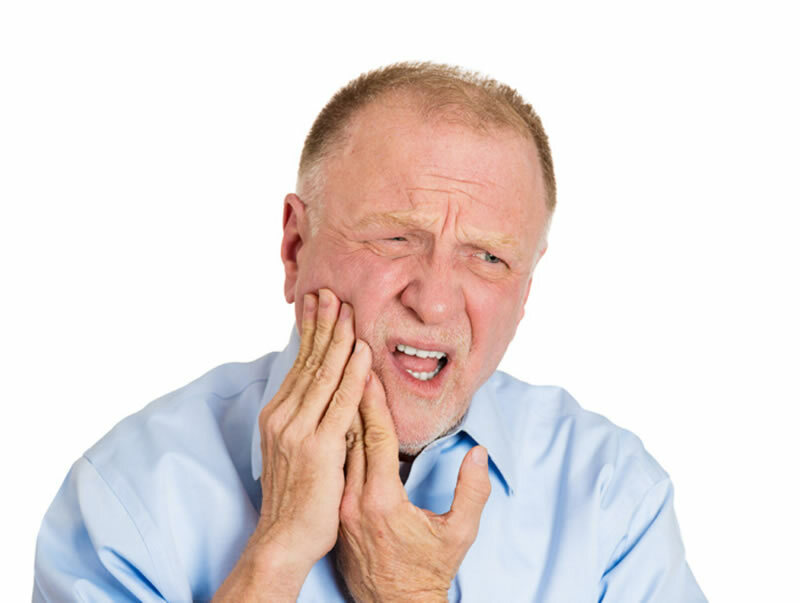 Don’t hesitate to give us a call; we can help fix your dental emergency!